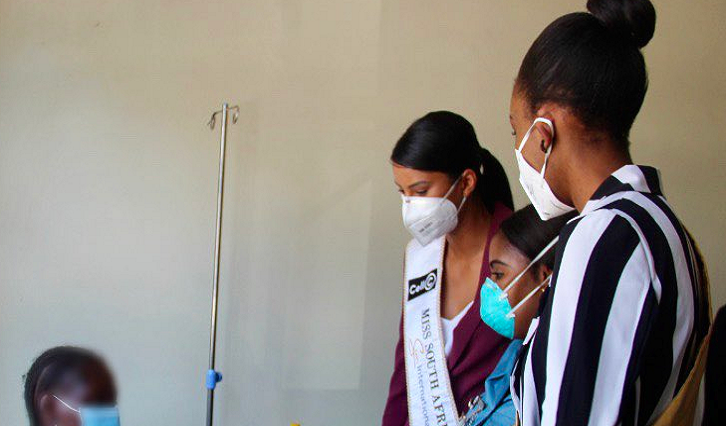 Miss South Africa 2018, Tamaryn Green, has encouraged everyone, but especially the youth, to speak out and seek treatment when diagnosed with Tuberculosis (TB). Green was among those who attended a church service in the St George’s Cathedral in Cape Town to mark World TB Day. She was diagnosed with TB in 2015 when she was a third year medical student. Green says she kept quiet about it. However, she says her family and two friends finally helped her deal with the disease . The post Miss South Africa fights stigma against TB appeared first on SABC News – Breaking news, special reports, world, business, sport coverage of all South African current events. Africa's news leader..